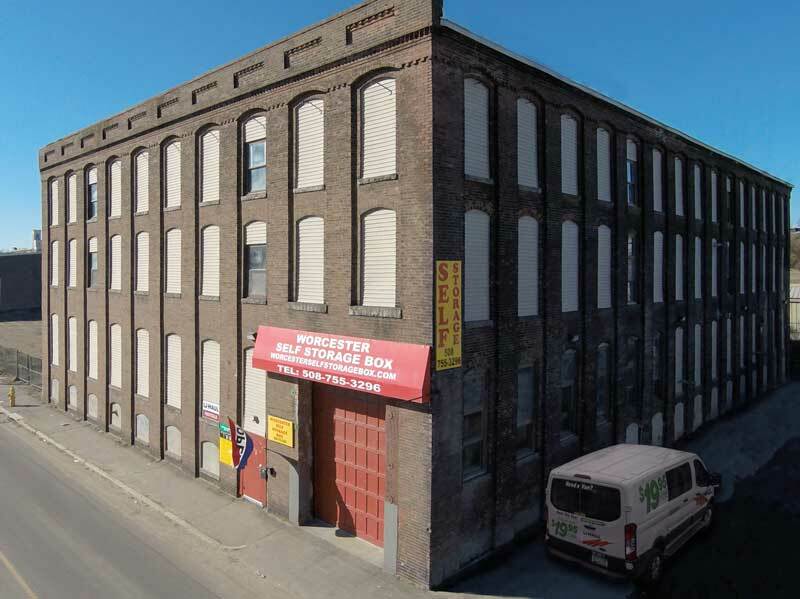 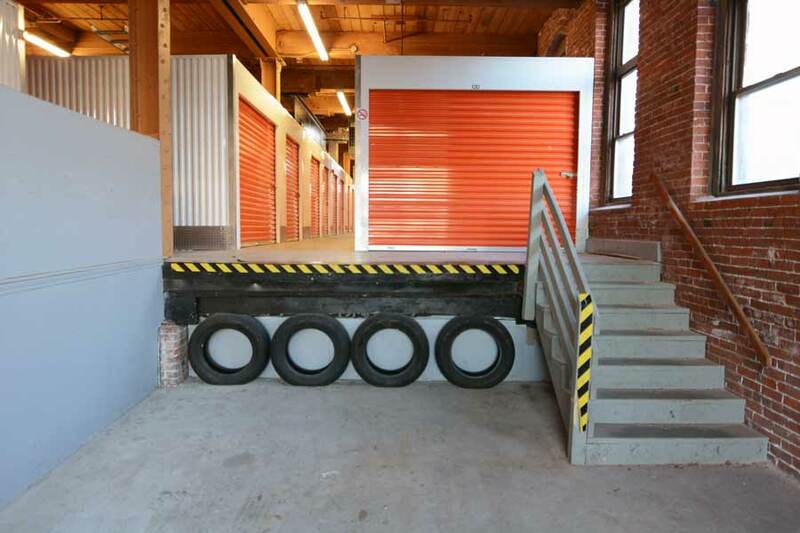 Worcester Self Storage is a State-Of-The-Art Self Storage facility. 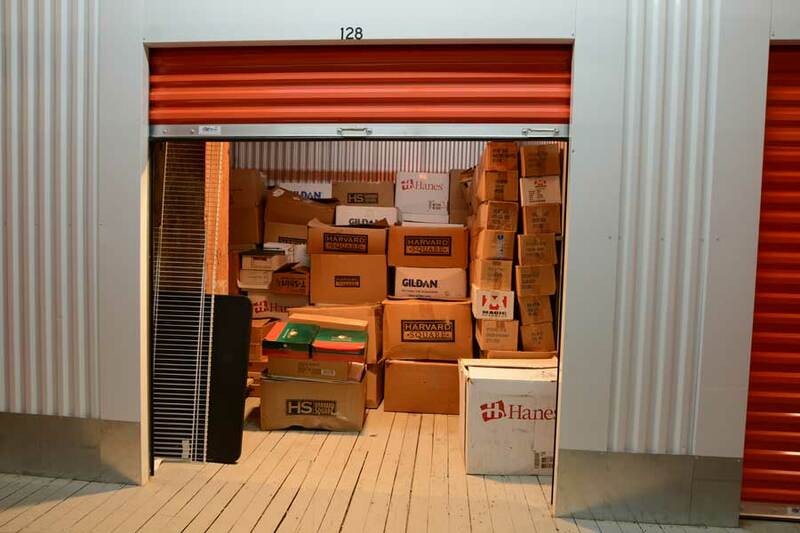 We offer Climate Controlled Self Storage Units, Video Surveillance, Truck Rentals and a Full Line of Boxes and Packing Supplies. 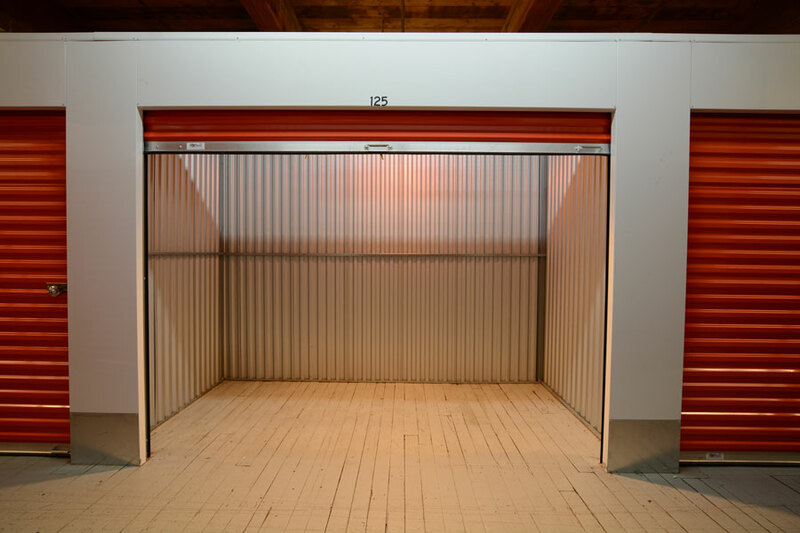 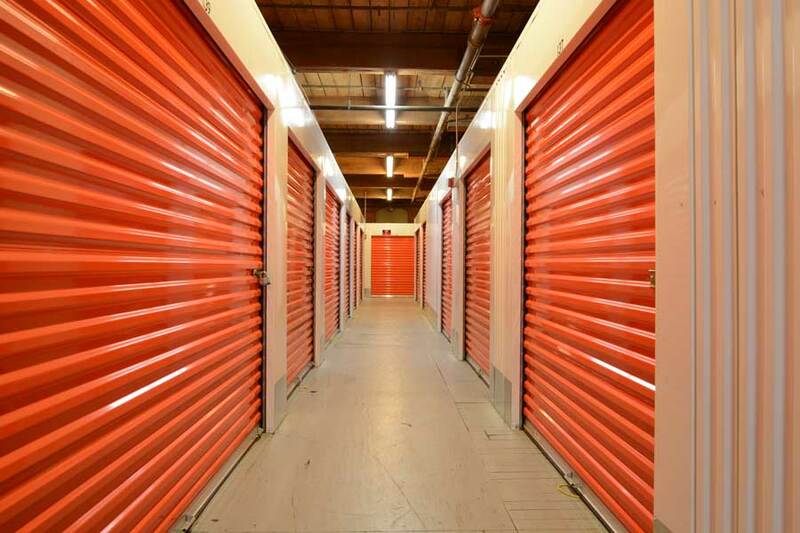 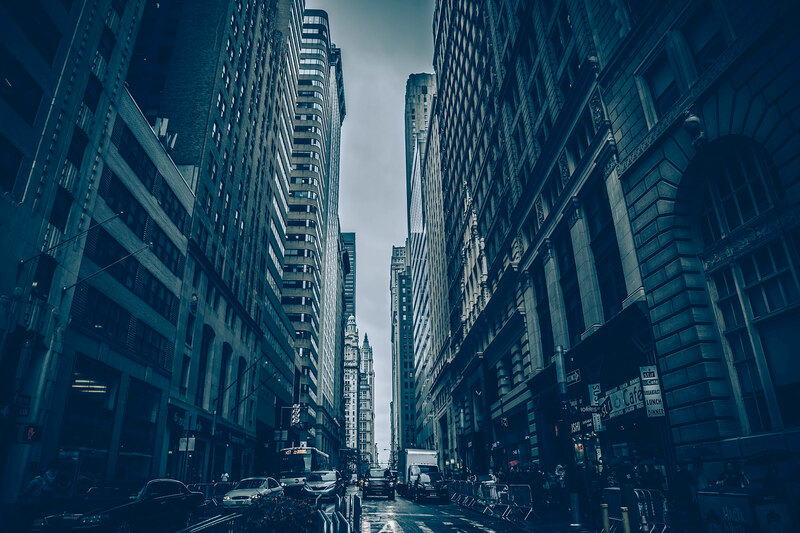 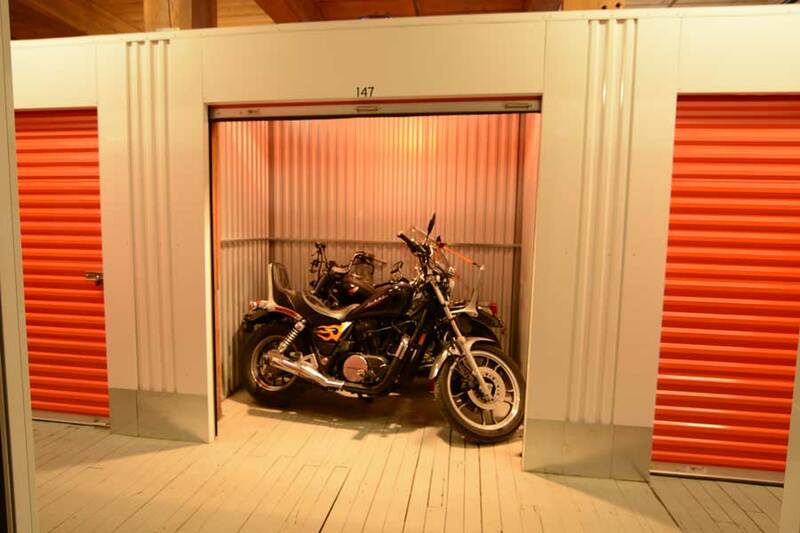 Our mission is to provide our tenants with the cleanest and most secure storage facility.